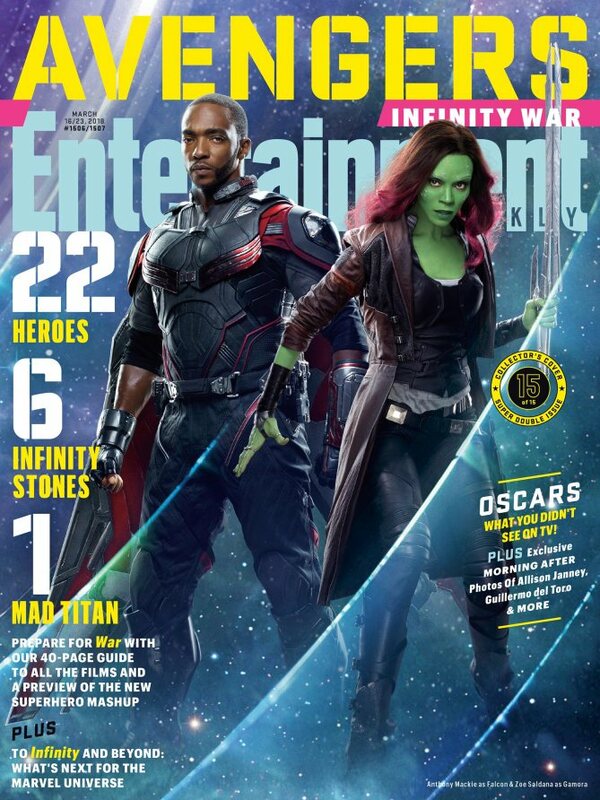 March 9, 2018 669 × 892 Infinity War Covers Revealed! Nerd of God Daily Devo will Return! Best Thing Ever Lightning Round!